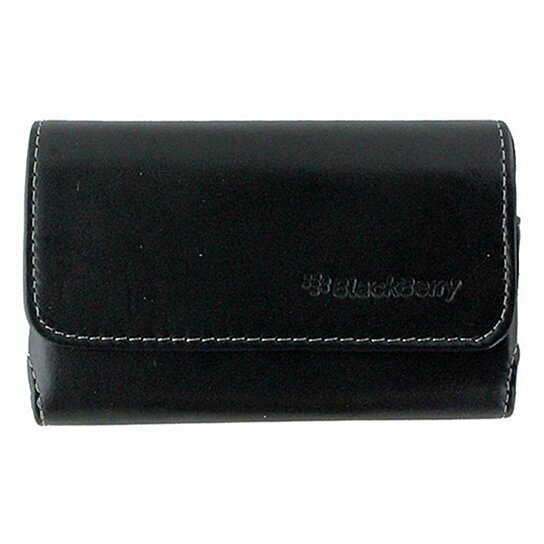 BlackBerry products Horizontal Pouch Case with Wrist Strap for the BlackBerry Bold 9000 series. All Black finish. Magnetic Closure.